To produce oil, a hole is drilled into the zone where the petroleum deposit is located. The hole is lined with sections of pipe—the casing—that are then cemented into place. The casing prevents sections of the drill hole from collapsing, and also presents a barrier against contamination of aquifers that may be above the petroleum deposit. After the casing has been cemented into place, drilling continues both vertically and then horizontally, sometimes for several miles. Inserted pipe lines the casing and the entire length of the well bore, and then must be perforated to allow oil to flow. This is done by lowering explosive charges into the oil production zones and setting them off, creating holes (of predetermined size and frequency) through the pipe. The explosions also create cracks in the reservoir rock around the pipe, which enables oil to flow into the wellbore. The cracks may be further opened by hydraulic fracturing, or “fracking,” the formation. This involves pumping a gelatinous slurry consisting of water, chemicals and sand down the well under high pressure to open the fissures by breaking open channels in the reservoir rock. The sand (proppant) holds those channels open to allow the oil (or natural gas) to flow to the well bore. Fracking has become a controversial issue in recent years, primarily owing to misinformation around the technique. For example, a memorable scene from the Oscar-nominated film Gasland (2010) shows a man lighting his tap water on fire. The implication is that this was caused by fracking, but in fact the gas in the water was determined to be a natural phenomenon. Nevertheless, an image was created of a dangerous process that could contaminate groundwater. But fracking is not new. Fracking was first commercially introduced in the oil and gas industry in 1949, and application of the technique grew rapidly in the oil and gas fields of Oklahoma and Texas. It has been carried out in some locations for more than 60 years. 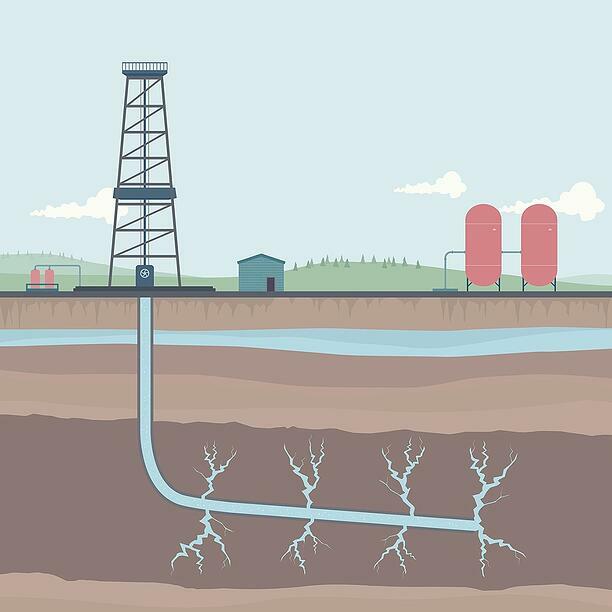 In recent years, fracking has been applied to wells that have been drilled horizontally. 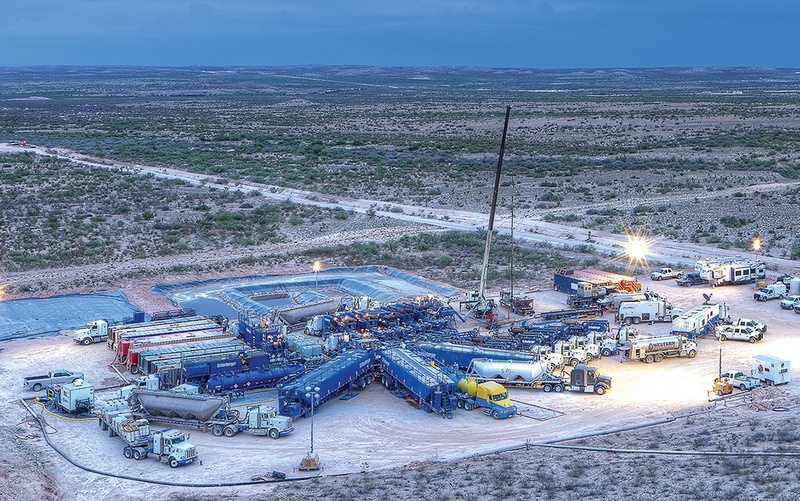 The technology of horizontal drilling and hydraulic fracturing has created a new oil and gas boom in the United States, notedly in Texas, North Dakota and Pennsylvania, resulting in this country’s once more becoming the fastest growing oil and gas producer in the world. Fracking has been applied more than 1 million times in the United States and more than 2.5 million times worldwide, and is carried out on around 60 percent of all oil and gas wells drilled in the world. The process does carry some environmental risk. A well casing can be improperly cemented and leak into an aquifer, and cases of this happening have been documented. It is also possible to leak fracking fluids before or after the fracking job has been carried out. 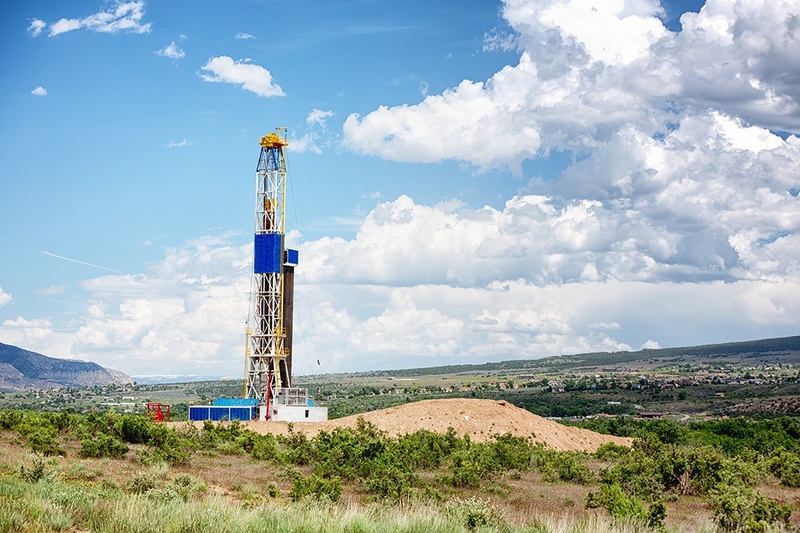 But the U.S. Environmental Protection Agency (EPA) administrator has testified that the agency is unaware of any incidents of water contamination caused by fracking. The thousands of layers of solid rock that generally separate aquifers from production zones where fracking takes place present a formidable barrier against migration of fracking fluids.